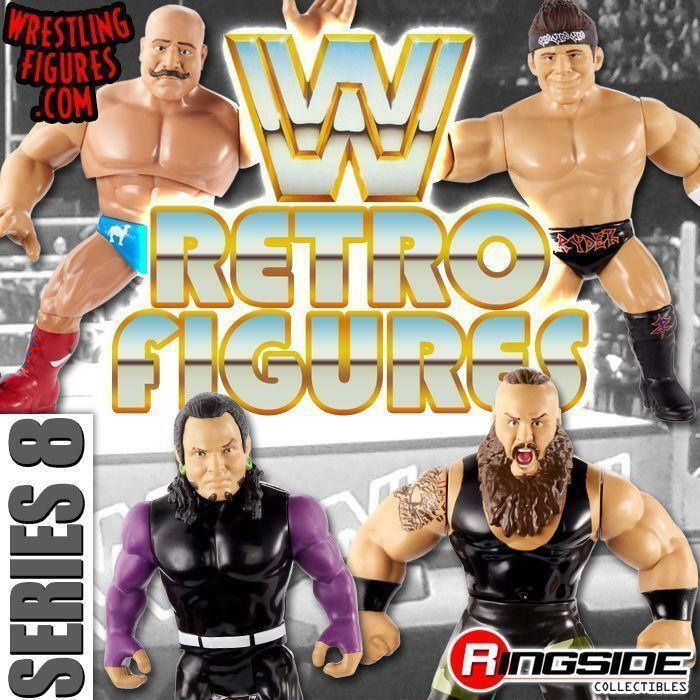 WrestlingFigs > Figure News Posts > Mattel WWE Toys > Ringside Exclusives > LABOR DAY SALE UP NOW AT WRESTLINGFIGURES.COM! 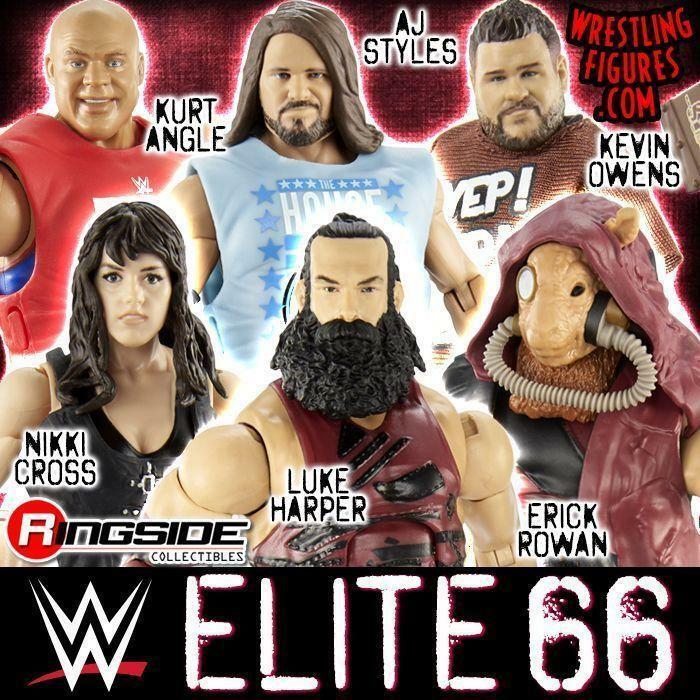 LABOR DAY SALE UP NOW AT WRESTLINGFIGURES.COM! Labor Day Sale is up NOW at Ringside Collectibles! 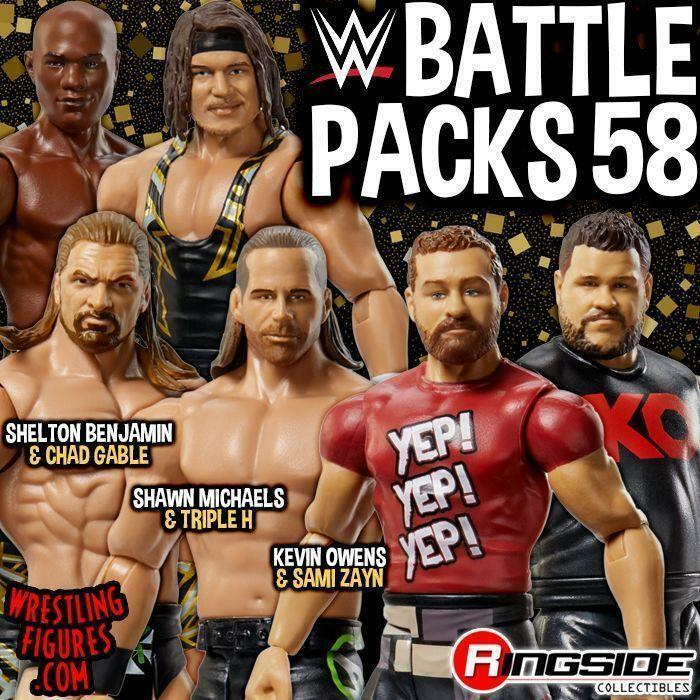 Save on your favorite WWE Superstar’s Mattel Figures, Playsets & MUCH MORE!